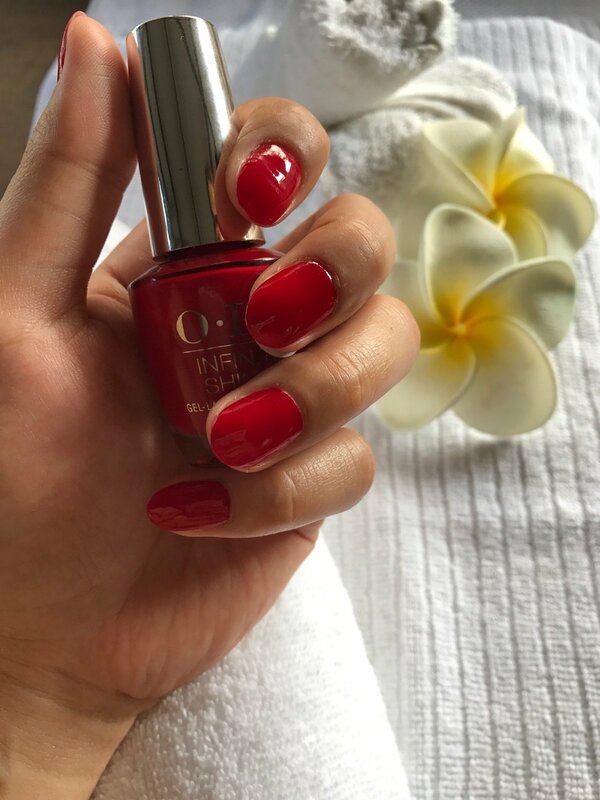 Nail shaping and file, cuticle care, hot towel, exfoliating scrub, moisturising hand, head, neck and shoulder massage, finished with your choice of nail polish. © Copyright Healing House. All Rights Reserved.